My local diner has a menu that looks like a spiral-bound book. 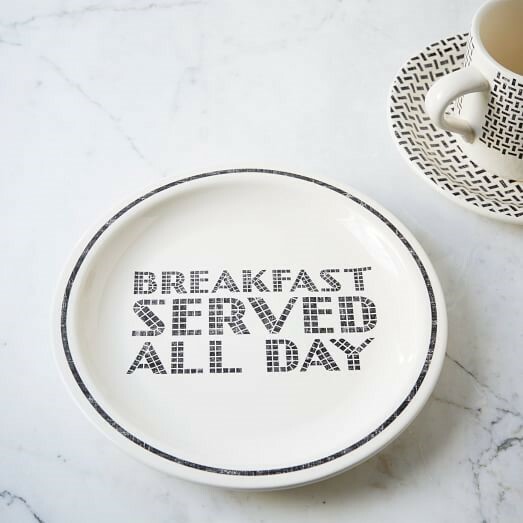 “Breakfast served all day!” it says, before presenting me with four pages of breakfast fare, then another six that seem to span the globe. Fried chicken and waffles. Burritos. Spaghetti and meatballs. On a recent visit, I planned on having a sandwich, but the menu gave me pause. Maybe I really wanted breakfast. Pot roast seemed tempting. My server had to come back twice before I was able to choose. And then I sat there wondering if I’d made the right decision. It seems silly, but as consumers we face an overabundance of choices in every area of our lives. In our customer experience consultancy I see many companies that mistakenly think that more choices make customers happier. In fact, when customers have too many choices, they often become confused and dissatisfied. And they may decide not to buy anything at all. The seminal study on this was conducted in 1995, using a display of jam jars in a grocery store. Shoppers had an opportunity to taste some jam flavors, and they were then given a coupon to use if they decided to buy a jar. The researchers switched the assortment of jams every few hours. Sometimes there were 24 jams to choose from, and other times there were only six. Customers tasted an average of two jams, no matter how big the assortment was. As you might expect, the larger display attracted more shoppers than the smaller one. However, the smaller display led to more sales. About 30 percent of the people who sampled from the six jar assortment decided to buy a jar. But only three percent of the people who stopped at the 24-jar display made a purchase. This sort of overchoice is rampant at the supermarket, where everything from cookies to shampoo to a carton of eggs is replete with decision making conundrums. Natural or organic? Vegetarian or free-range? Brown or white? Some researchers have explored the relationship between two many choices – as in the jam jar scenario or the diner menu – and not enough information about the choices you have – as in the difference between natural and free-range eggs. Not understanding your choices can be just as paralyzing as having too many of them. You might have experienced this the last time you went shopping for a new TV or computer. Endlessly researching specs and reviews can cause you to talk yourself out of buying anything at all. Studies of 401K retirement plans, for example, have shown that the more investing options people have, the less likely they are to participate. So, either (a) too many choices, or (b) inadequate information about the choices you have, can lead to customer paralysis. And a paralyzed customer is confused, anxious and frustrated. These are exactly the sort of negative emotions that lead to poor sales and a poor customer experience. I’d suggest that a first step in avoiding the overchoice syndrome is to limit the number of choices to what is sensible and necessary. A restaurant menu should have variety, but perhaps it doesn’t need 35 entrees. 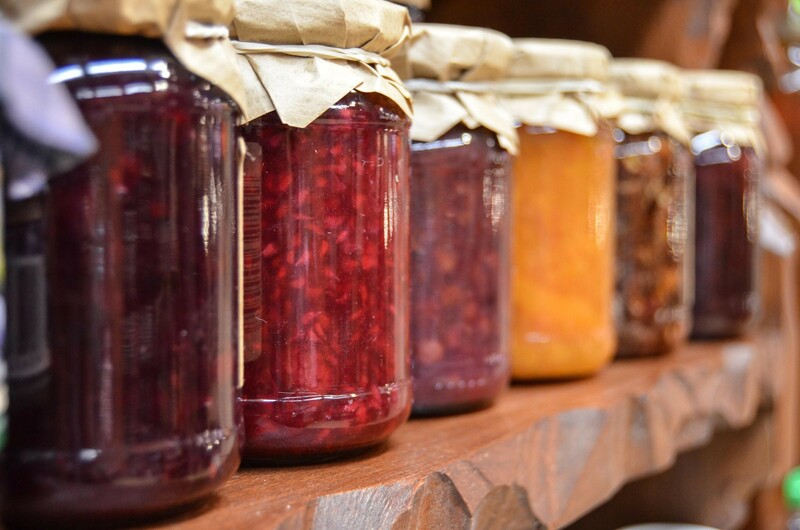 If you make jam, offer two or three kinds for tasting, not your entire repertoire. Have three different subscription plans, not seven. Run your own experiments and find the point where the number of options begins to overwhelm your customers. And you can give your customers information that will help them evaluate your product or service and compare it to others. This is especially important online, where customers can so easily stray away from a website in search of more information. Product reviews, specifications, comparison charts, articles explaining technology and terminology, and testimonials all help customers decide between the choices you do offer. No one wants to go back to the days when there was little or no choice in the products and services available to us. But by limiting choices and giving customers the information they need, you increase the odds that your customers will feel positive about their decision making process. Have you ever felt overwhelmed by too many choices? Tell us about it in the comments section below.